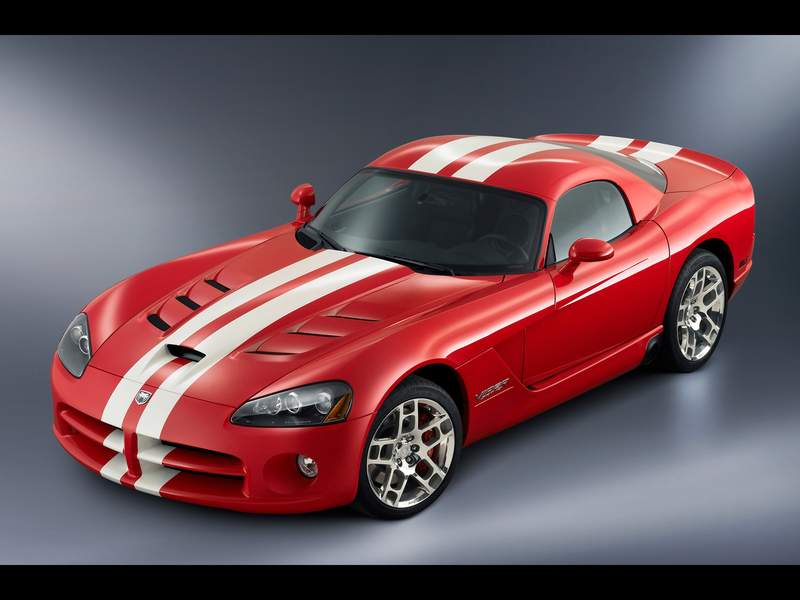 Looks like Chrysler Group LLC which belongs to Fiat SpA made a decision that Dodge Viper lineup will be closed at the end of 2010. 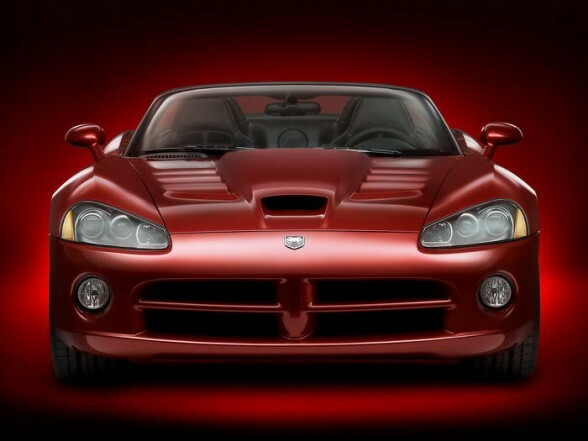 Michigan based factory will no longer produce Vipers due to poor sales, bankruptcy, etc. 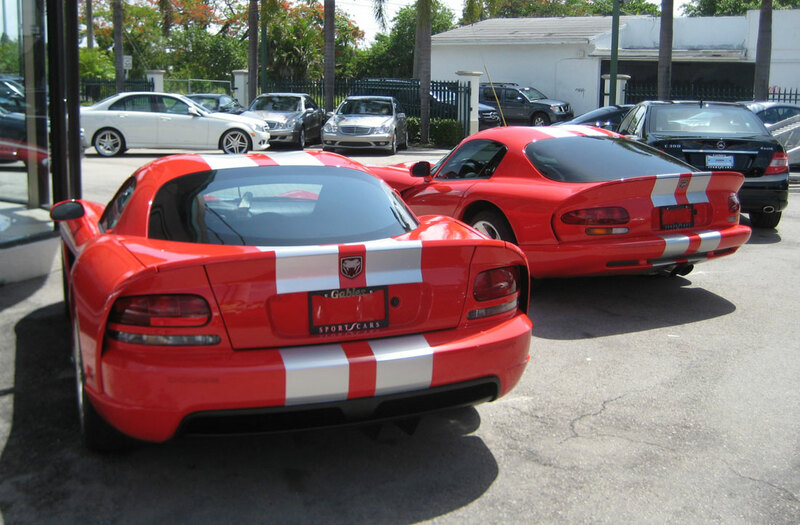 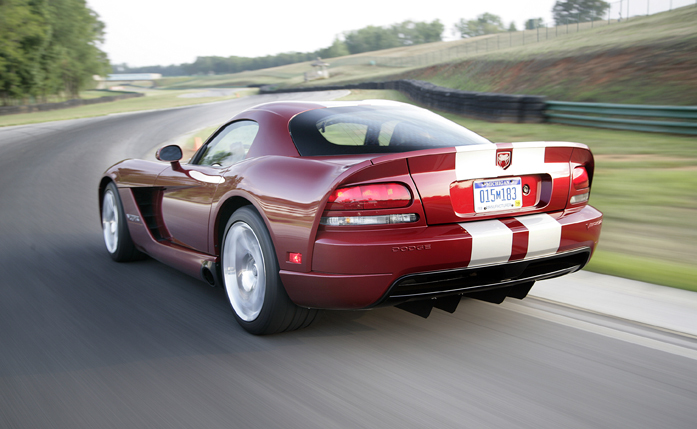 Viper production started in 1992 and is going to last only until the end of 2010. 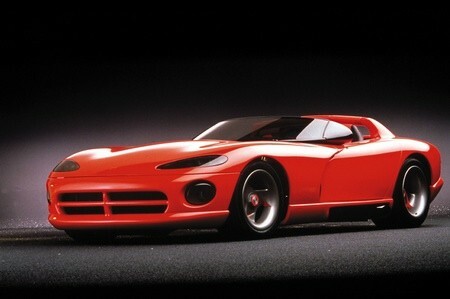 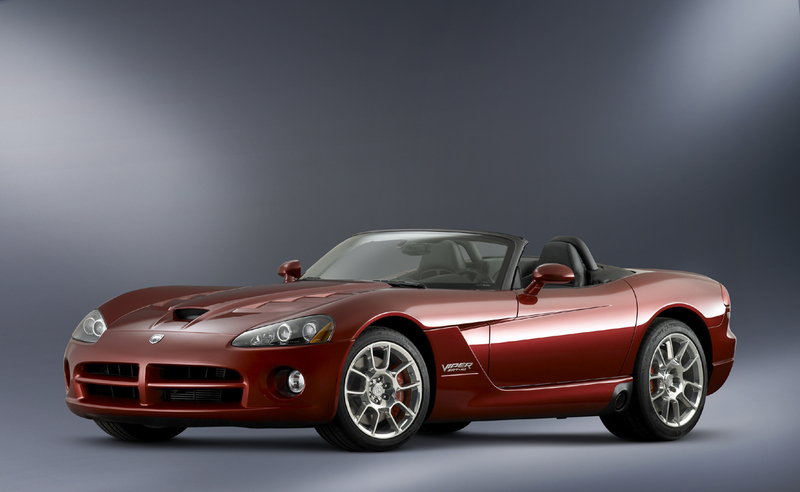 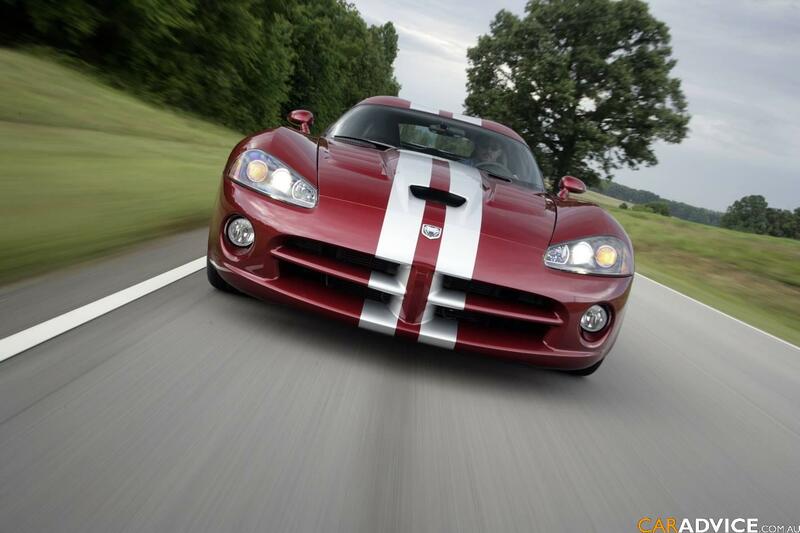 There were plans to make new, the 4th, generation Viper model in 2009 [ZC-27 roadster and ZC-29 – coupe], but it is no longer in plans in Chrysler LLC. 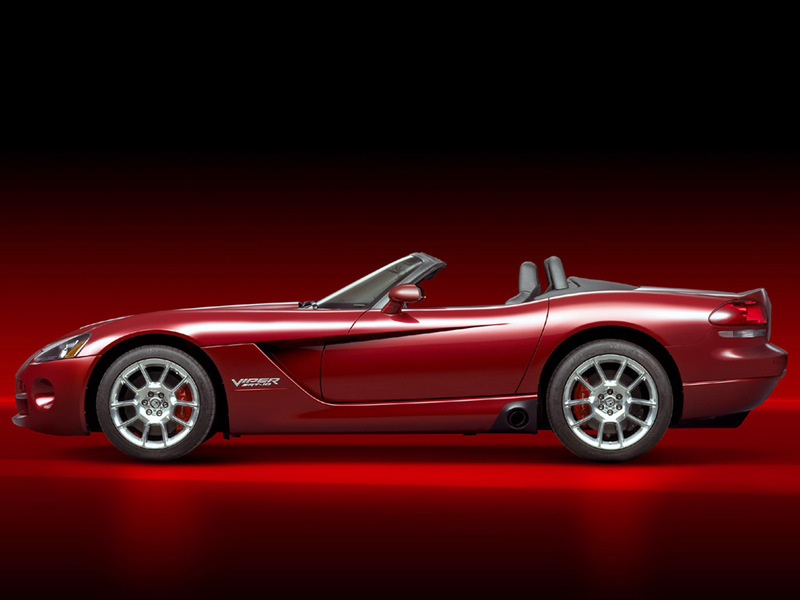 Sadly, there are more vehicles in Chrysler’s lineup that need attention, research-development and financing, so there’s no interest to invest into low volume super cars like Vipers that had a 48% sale loss. 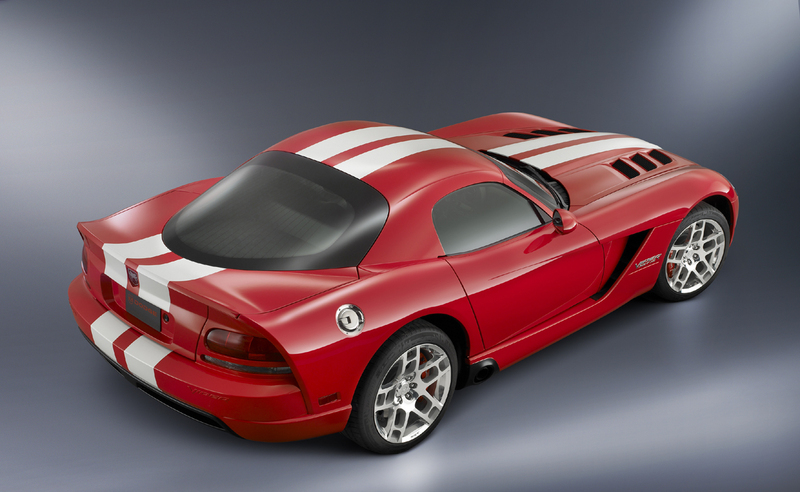 Originally, the 2008 model was ment to be built for 2 years and fill the gap in between Viper generations, but sadly it is the last one now. 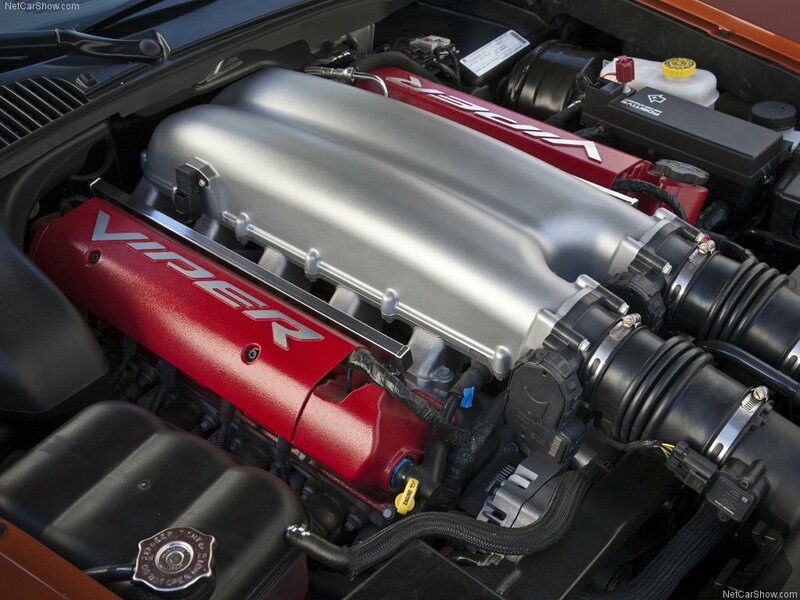 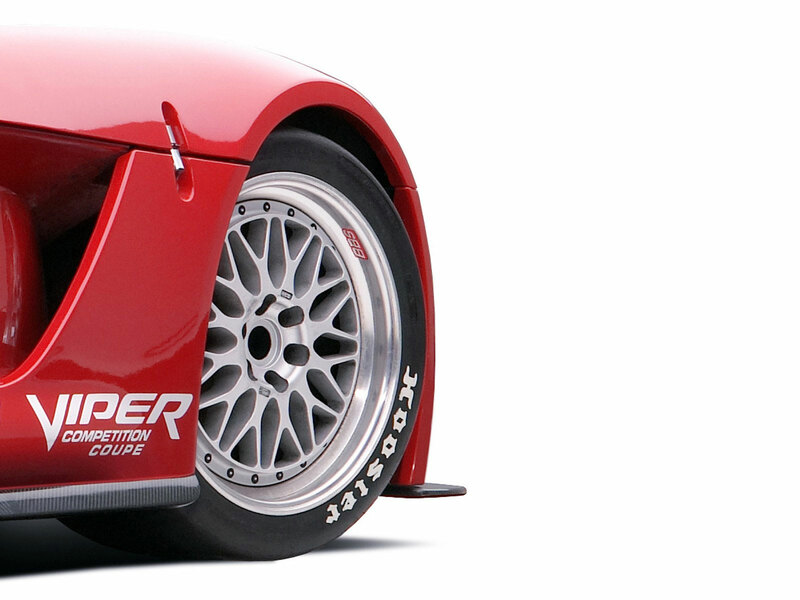 Let’s hope Viper nameplate will be revived as soon as market awakes and this production-stop will be recorded as short misunderstanding periord in history.